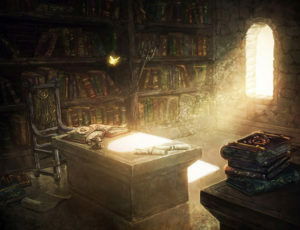 Welcome to the Clarity Free Resources Library!! On this page, you will find articles, worksheets, videos, and audio interviews covering topics such as Personal Core Values and Tarot for Daily Guidance. This page, like the other pages in this Free Resource Library, will be updated on a fairly regular basis so please remember to drop by often. Everyday Values Vs Personal Core Values – This article discusses the difference between what I call Everyday Values, values identified by our social self (what we have learned through school, church, family, our local community, etc) versus our essential self, or personal core values (values that identify things that connect with our authentic self bring us joy and happiness). 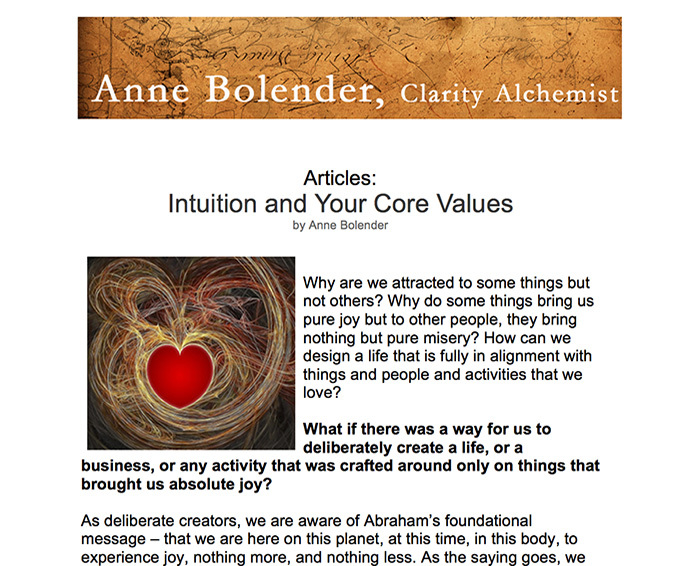 Intuition and Our Personal Core Values – One of the easiest and most effective ways of identifying our Personal Core Values is to listen to our intuition. 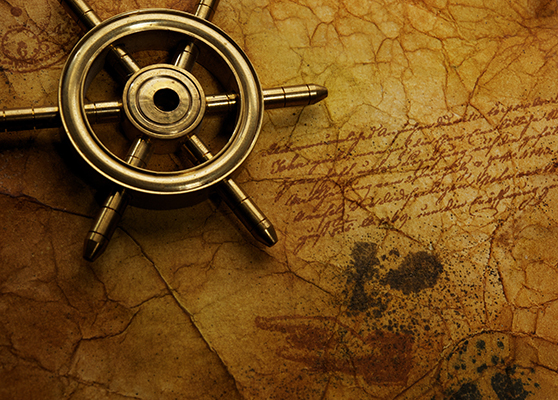 Personal Core Values List – This list of Core Values will help you identify and select your Personal Core Values. 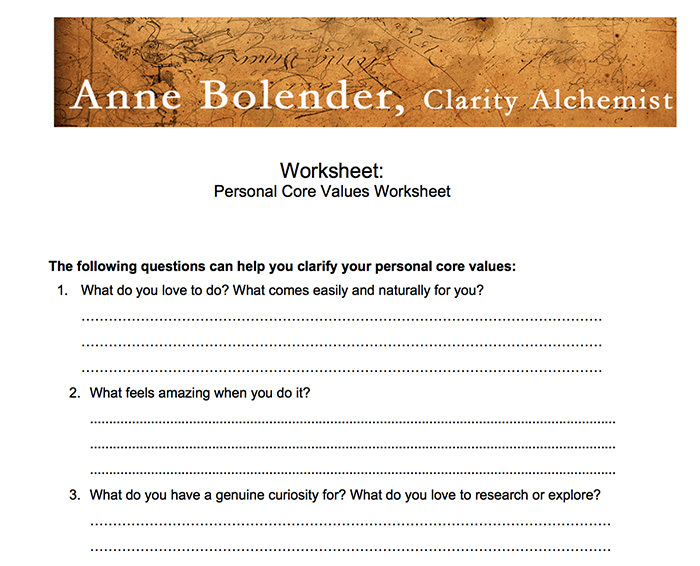 Personal Core Values Worksheet – This worksheet provides a series of questions that will help you identify your Personal Core Values. 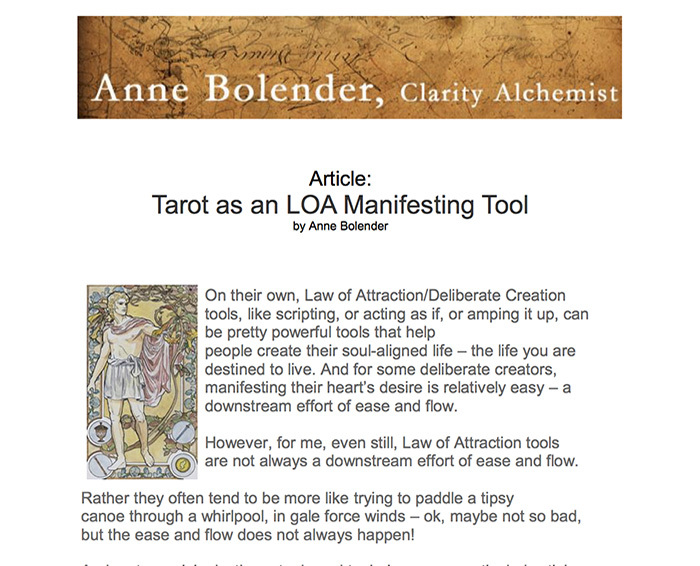 Tarot as an LOA Manifesting Tool – Tarot and Oracle cards make fantastic manifesting tools as they can help you identify underlying limiting beliefs, blocks, incongruities, that might not be easily identified any other way. 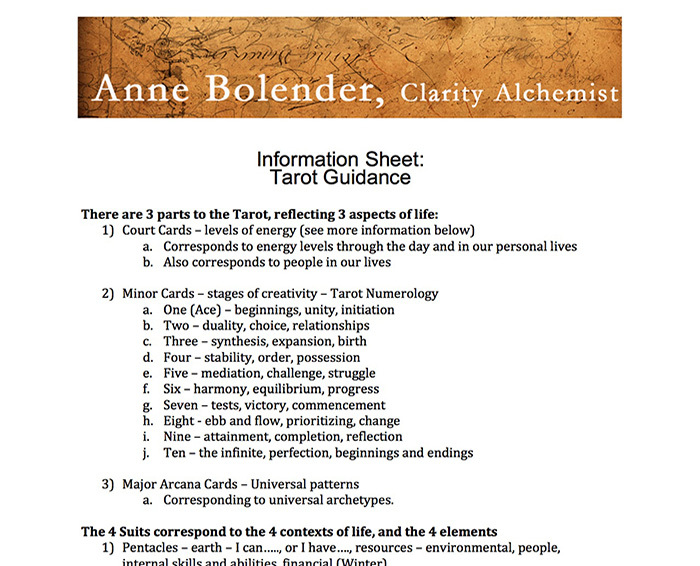 Tarot Guidance: There is an underlying structure to Tarot that is quick to learn, and makes it relatively easy to begin reading Tarot cards with confidence – without having to do a lot of memorizing. 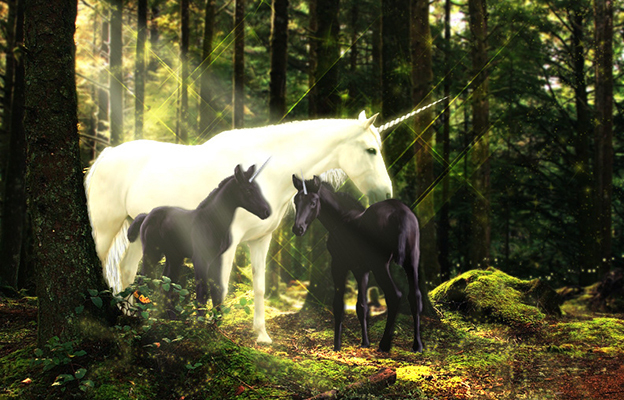 Tarot Spreads: Tarot spreads give reader immense flexibility in terms of the information received from the cards, as well as they types of issues that the cards can focus on. 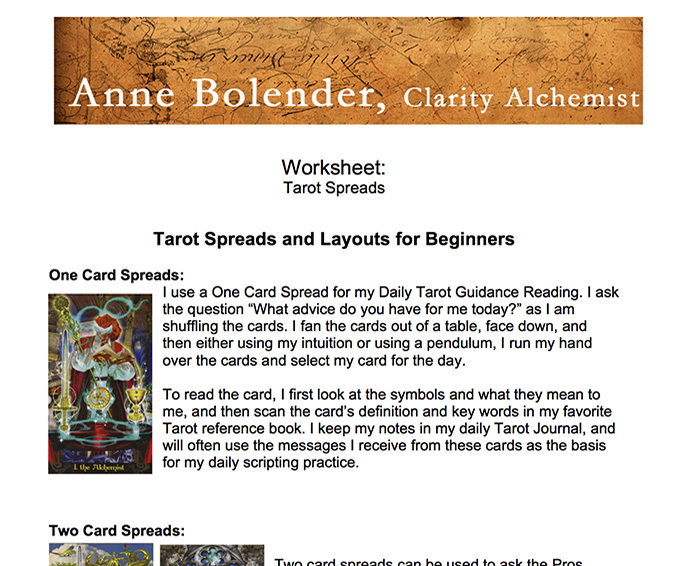 This article provides several interesting Tarot spreads that are easy to read, great for anyone new to Tarot. Clarity Coaching from Anne Bolender on Vimeo. 7 Small Steps from Anne Bolender on Vimeo. 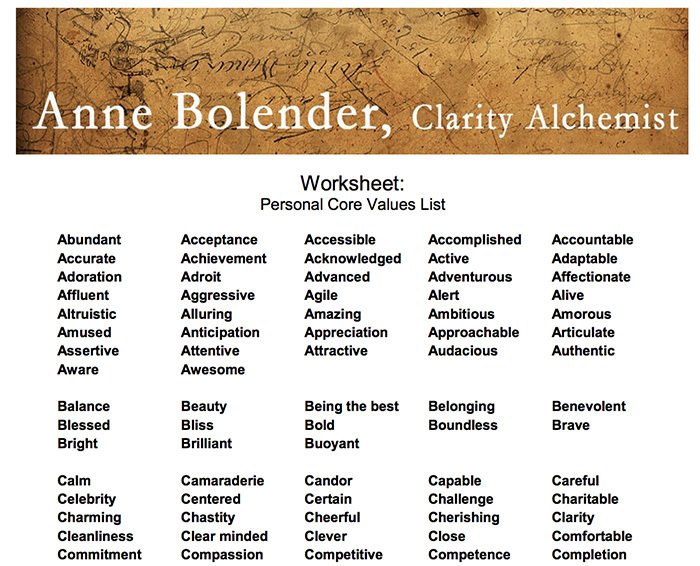 Clarity Coaching Laser Session from Anne Bolender on Vimeo. Your Lifestyle Business Program from Anne Bolender on Vimeo. 4 Techniques for Clarity from Anne Bolender on Vimeo. 6 Skills for Online Entrepreneurs from Anne Bolender on Vimeo. 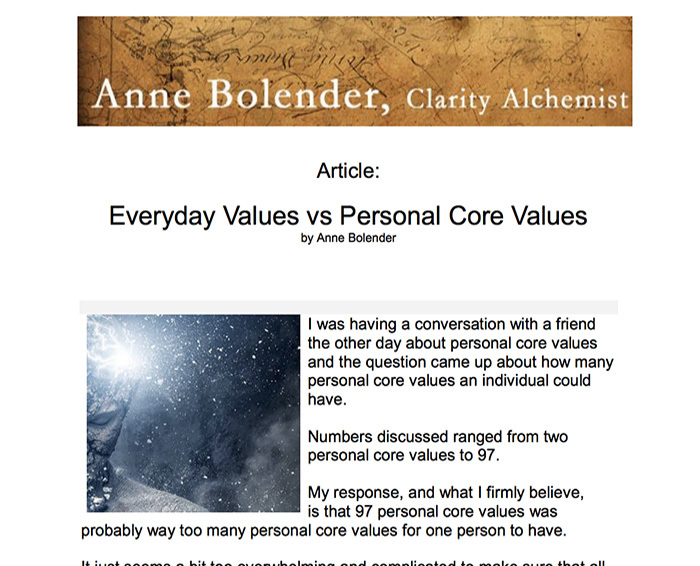 Clarity Email Coaching from Anne Bolender on Vimeo. 10 Questions to Help you Identify Your Life Purpose from Anne Bolender on Vimeo. Clarity VIP Single Sesion from Anne Bolender on Vimeo. Clarity of Self Program from Anne Bolender on Vimeo. In this interview Coach Rita interviewed me for the Law of Attraction Magazine, and we discussed clarity, the Law of Attraction, manifesting your desires, and more. Lisa M. Hayes, the Love Whisperer and LOA expert, and I discuss my book, Clarity Alchemy: When Success is Your Only Option. 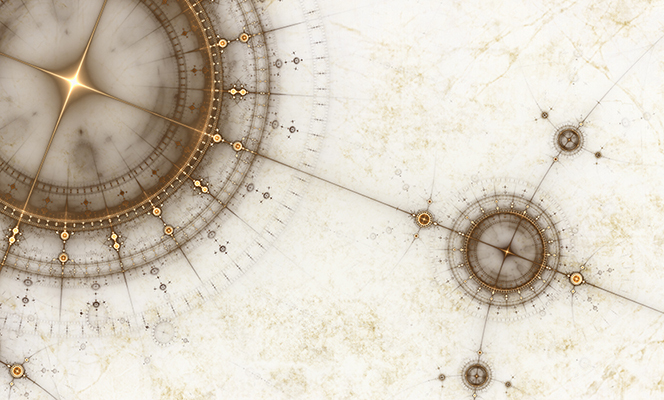 We discuss Intuition, Core Values and more. In this interview, Sherry Trentini and I talk about my book, Clarity Alchemist: When Success is Your Only Option, the Law of Attraction, Tarot, and more.